GitLab, a San Francisco, CA-based provider of a single application for the entire DevOps lifecycle, completed a $100m Series D funding. 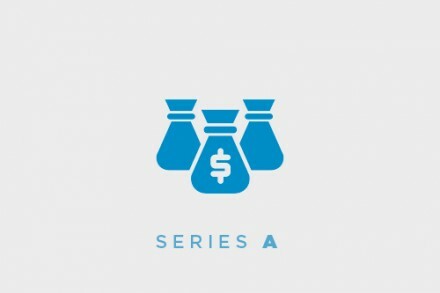 The round valued GitLab at $1.1 billion. Led by Sid Sijbrandij, CEO, GitLab is a single application for the entire DevOps lifecycle for Product, Development, QA, Security, and Operations teams to work concurrently on the same project. It provides teams with a single data store, one user interface, and one permission model across the DevOps lifecycle, allowing teams to collaborate and work on a project from a single conversation, reducing cycle time, and focus exclusively on building software quickly. The application is currently used by more than 100,000 organizations from startups to global enterprise organizations, including Ticketmaster, ING, NASDAQ, Alibaba, Sony, and Intel to deploy to multiple clouds, implement cloud native architectures, and practice Concurrent DevOps. 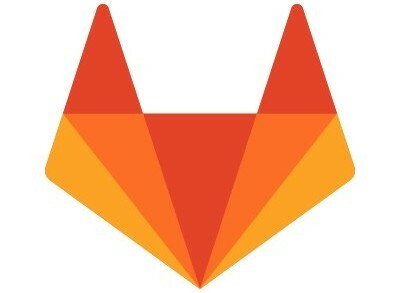 Built on Open Source, GitLab is an open core software project with more than 2,000 contributors. The company has more than 350 team members in over 40 countries across the globe.